An extremely busy few weeks has gotten me all sorts of backed up on blogging, but I have a lot of great stuff in the queue coming your way, starting with this photo of Chris Lakey, vice president of film and TV at Kobalt Music Publishing, who I met at Levi’s Haus a few weeks back. 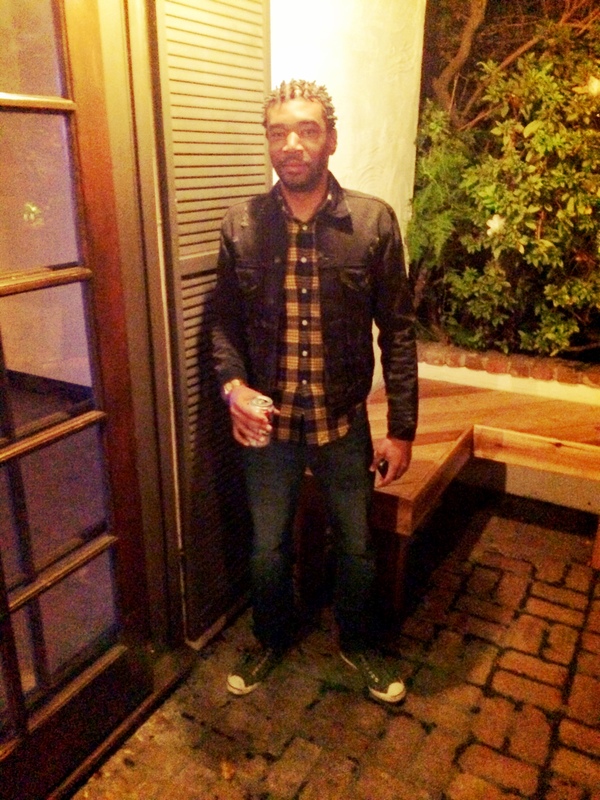 Chris is representing in some Levi’s jeans and a denim jacket by Ralph Lauren. This entry was posted on Wednesday, February 5th, 2014 at 1:39 pm	and tagged with Canadian Tuxedo, Chris Lakey, Denim, double denim, Fashion, Kobalt Music Group, Kobalt Music Publishing, Levi's, Levi's Haus, Ralph Lauren, West Hollywood and posted in In The Wild. You can follow any responses to this entry through the RSS 2.0 feed.